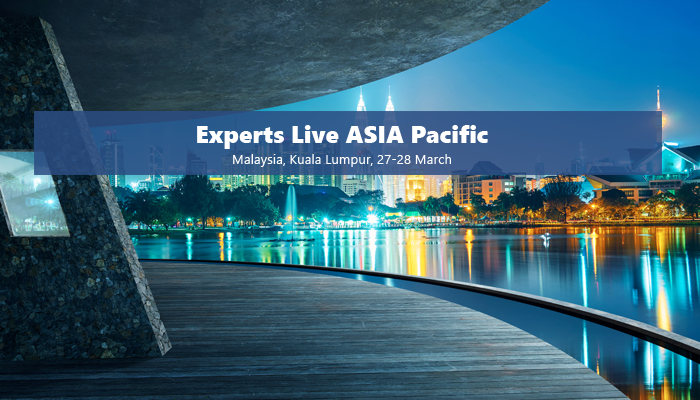 Join the MPexperts at the Experts Live ASIA Pacific, previously called System Center Universe (SCU), in Malaysia! MPexperts, comprised of NiCE and EView Technology, brings together some of the most advanced management pack extenders for today’s leading IT Management platforms. and management in the cloud for an optimal end user experience. Experts Live Asia is a technical conference for administrators, engineers, architects, project managers and other technical-oriented people that are focused on Microsoft products and technologies. go technically deep, mainly down to level 300 or 400 (advanced and expert). With an exclusive line-up, this years event is again poised to be even bigger and better than previous years. Christian Heitkamp, Product Director at NiCE will be presenting on this topic at this prestigious event.